We do business in a data-driven ecosystem. Hence, we must discover and champion ways to monetize data to make better decisions to stay ahead of the competition. With collaboration and business intelligence becoming a success mantra in today's web and mobile-dominated B2B & B2C space, let?s see how the emergence of RETS MLS makes a difference to the real estate brokers, consultants, sellers, and buyers. 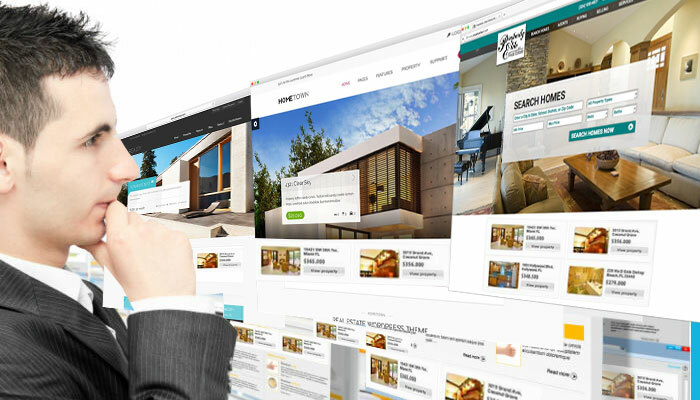 RETS (Real Estate Transaction Standard) is a framework to make data exchange across databases, i.e., MLS (Multiple Listing Services) feeding to real estate websites and apps representing different real estate players seamless, thereby, enabling constituents of real estate to stay in tune with updated information via any device. This mode of data exchange is superior to FTP, where to take stock of any real time listings one has to follow a tedious process -- downloading entire data set and then comparing it with a local copy. Creation of the Developer Reference Server - to provide free data feed through MLS (Multiple Listings Service) to technology developers - by the Austin Board of REALTORS? (ABoR) and the Real Estate Standards Organization (RESO) on January 26 is a big leap in harnessing the big data capability and consolidating the segmented real estate business. The Developer Reference Server derives its power from CoreLogic? Trestle? platform and makes available RETS (Real Estate Transaction Standard) compliant MLS only. What is the significance of RETS? When integrated with a website or app, it makes data exchange across multiple levels, amidst multiple organizations seamless, thereby, enabling clients to make queries and seek information on real time. RETS MLS keeps everyone from buyer to seller to brokers and consultants on the same plane. 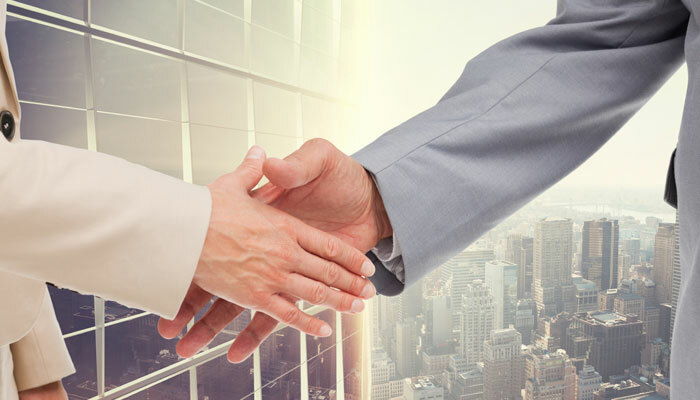 Better collaboration not just helps with better decision making and speeding up processes but fosters transparency and accountability in the deal. Buyer and seller -- they are not the only who get involved in the real estate transaction as appears superficially. In fact, there are more people and organizations involved in the deal, including brokers and consultants at multiple levels. They often use their own database. 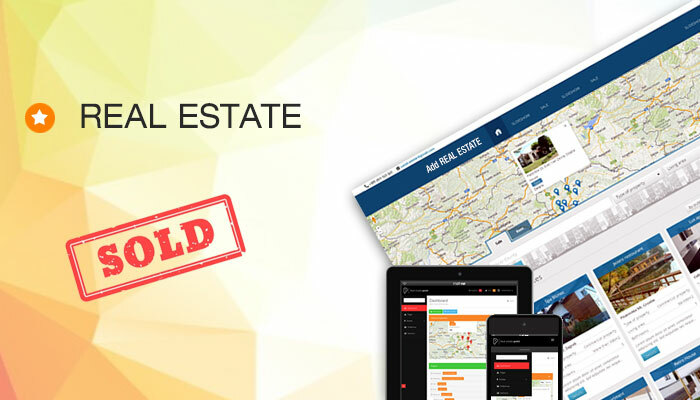 With information lying scattered in different silos, it becomes difficult for a user to access any information regarding any homes or ranches to process information or conclude a sale. RETS MLS unifies every stakeholder including buyers and sellers and make it easier for them to get in touch with updated information. Think beyond the average, go the extra mile, innovate and differentiate yourself from the rest in the market. That's what leaders do and followers miss. Get a big picture from the data resting with different databases and innovate your digital strategy as well as the business operations to stay relevant with changing time. By listing your house or ranch on the MLS system, you get more exposure for your item. It gets displayed to multiple brokerage firms, agents and buyers at once. With a better reach and penetration into the segments where people are actively looking for what you posted, you can claim a better price besides getting the deal sealed in a quicker way. 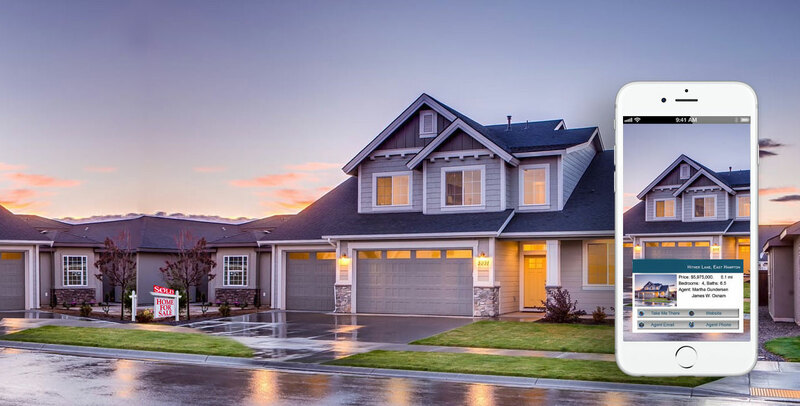 MLS system brings more choices to you as a customer as your agent or consultant is already connected with other MLS agents, brokers and sellers in the areas of your interest. This will help you find a home or ranch with specifications (like areas and neighborhoods, number of bedrooms, type of flooring, carpet vs. wood, etc.) that you have in mind and a price tag that fits your budget. With our web and mobile app development services, unleash the power of RTS MLS feed and drive your customer acquisition strategy. We have been transforming digital strategy for businesses, nonprofits and startups alike since 2004.